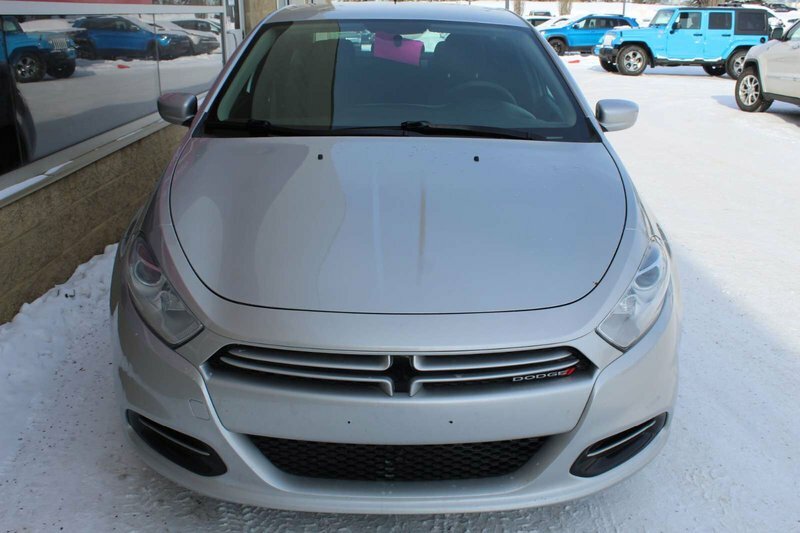 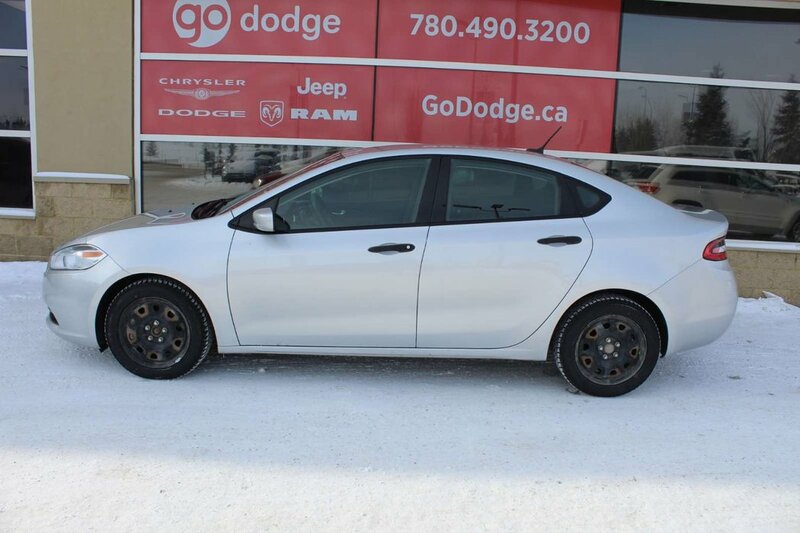 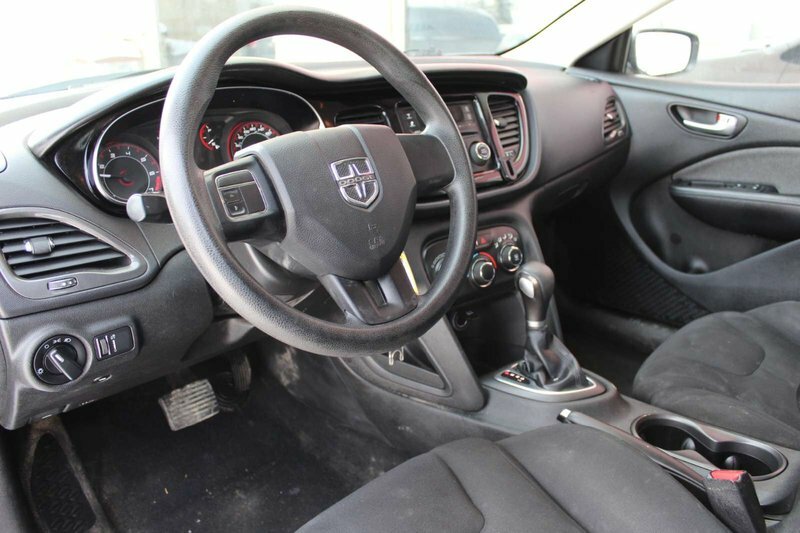 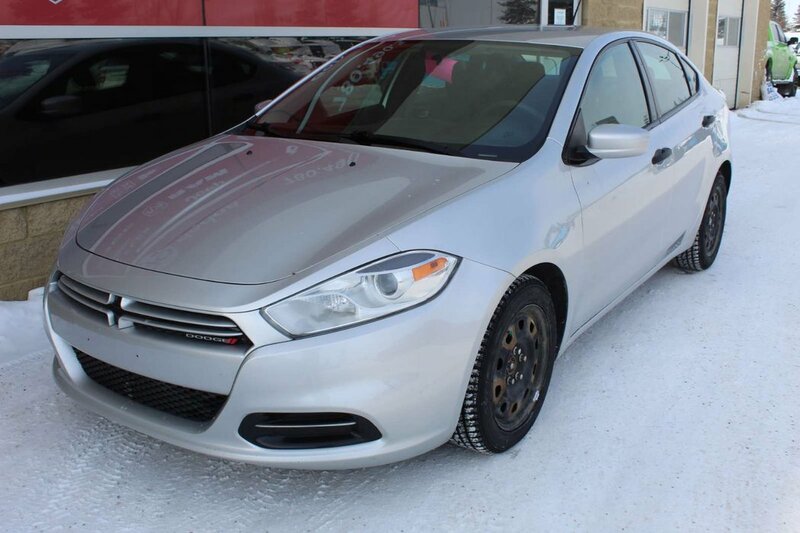 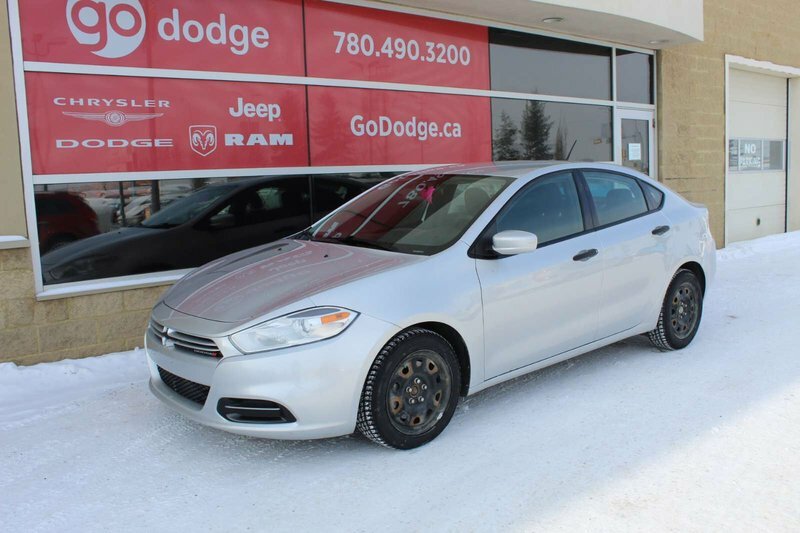 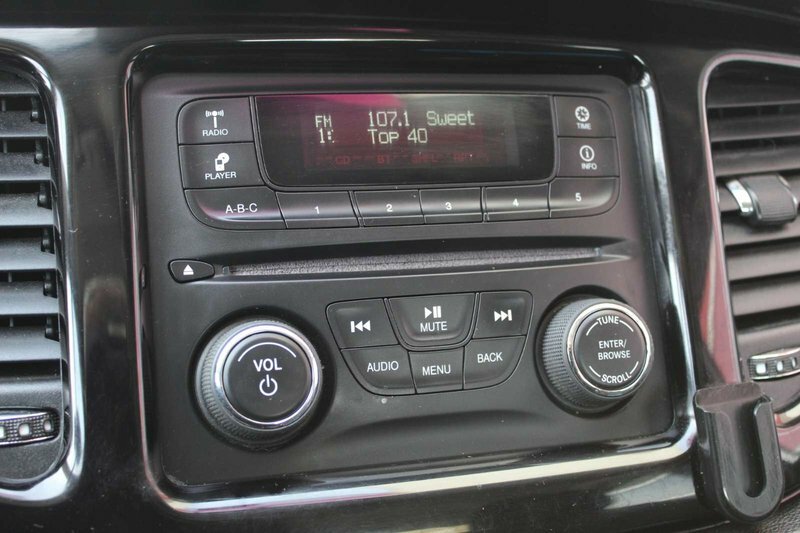 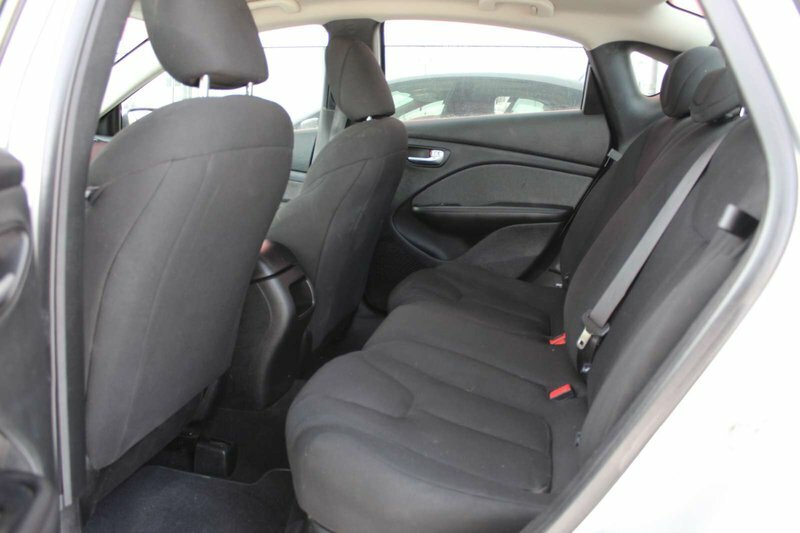 The 2013 Dodge Dart SE will expand your expectations of what a compact sedan should be. 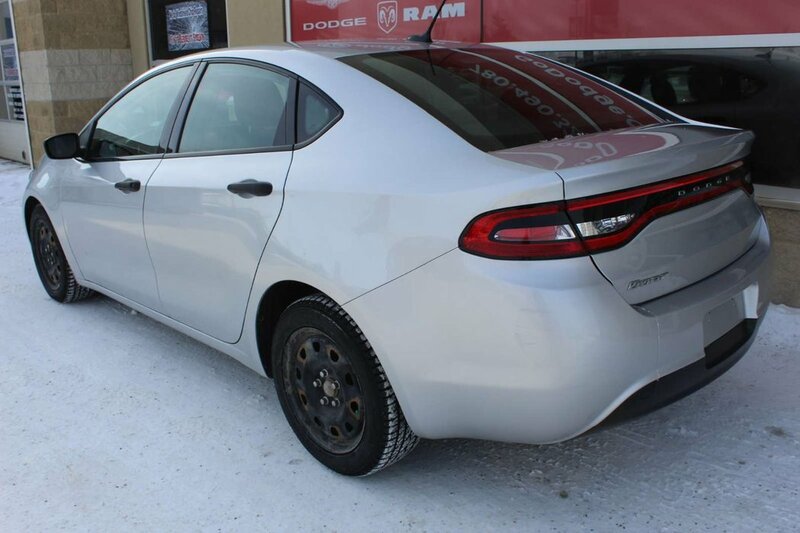 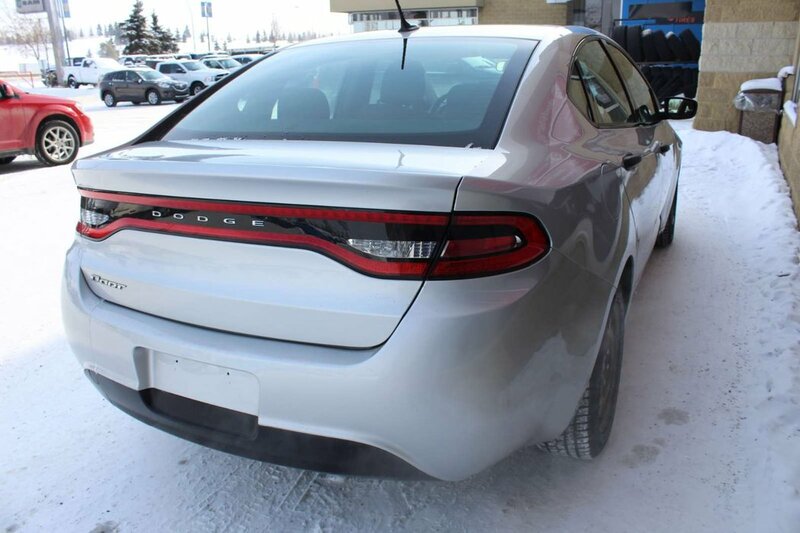 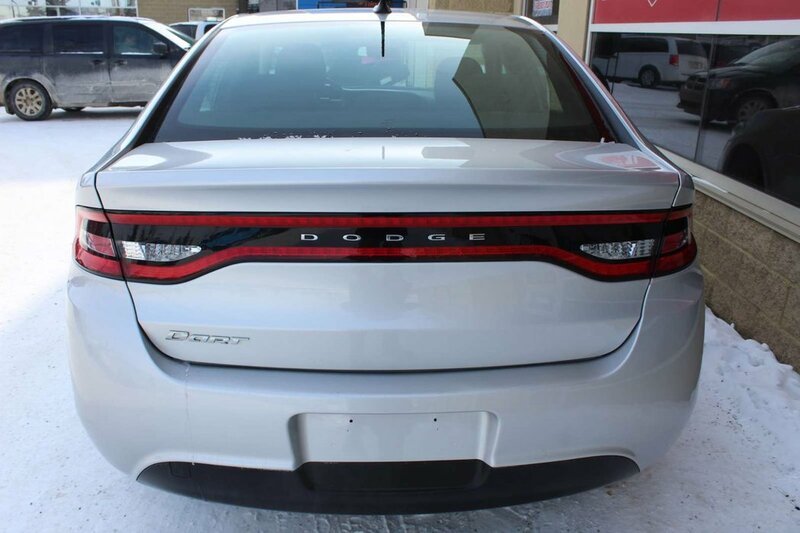 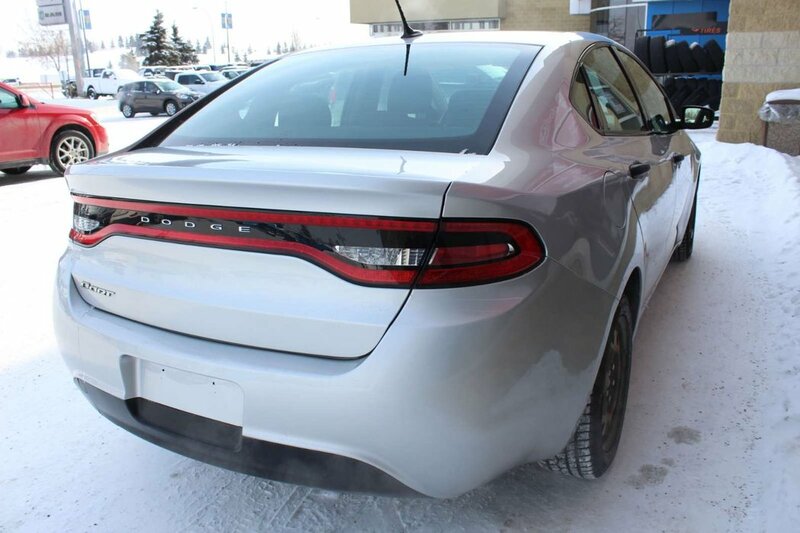 The Dodge Dart delivers world-class aerodynamics with a highly advanced 2.0L engine. 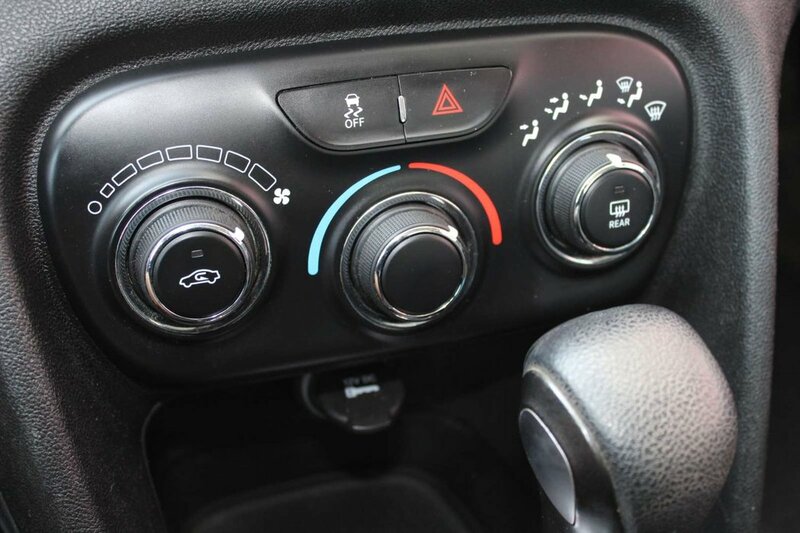 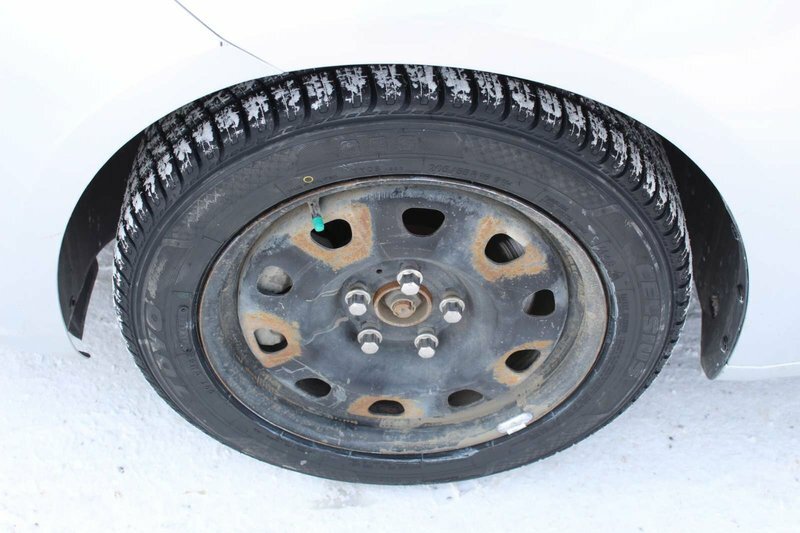 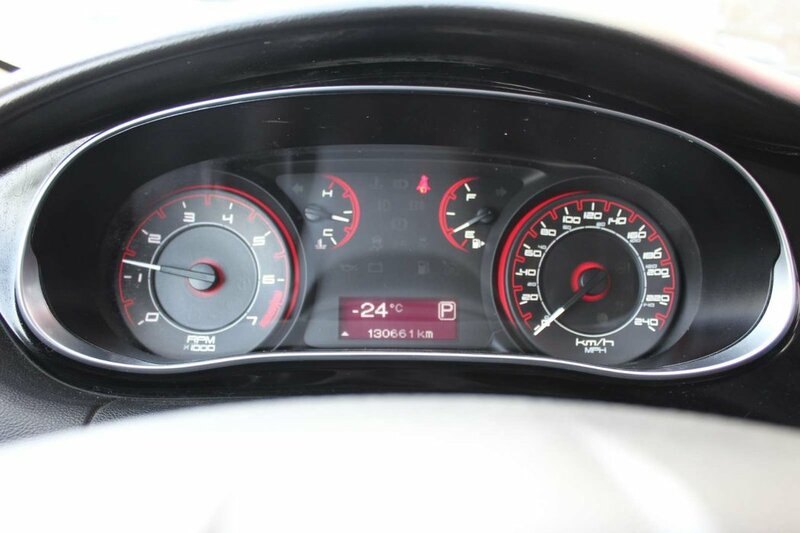 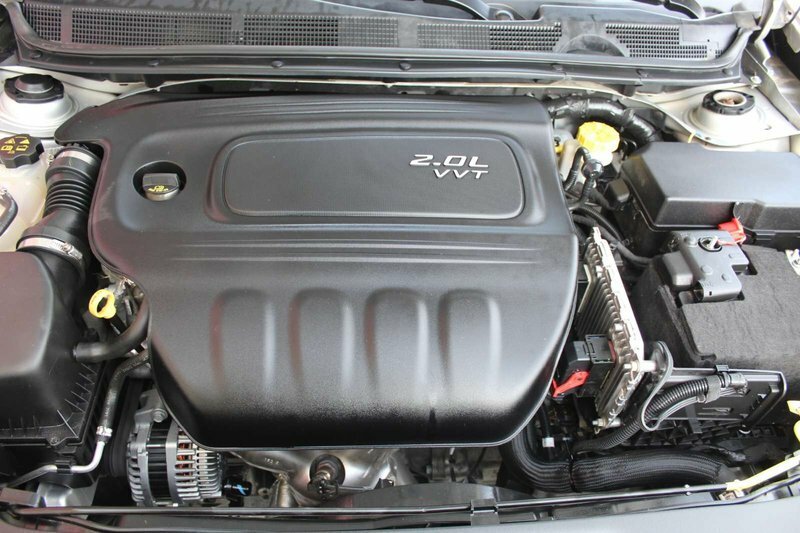 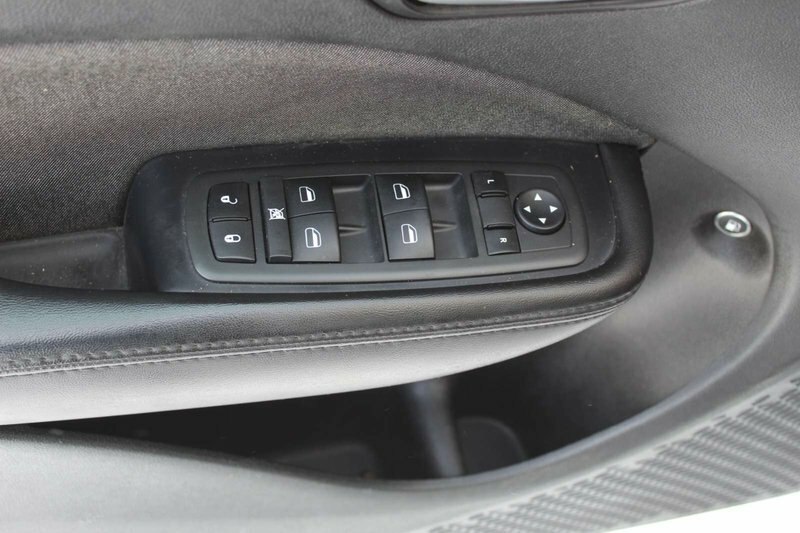 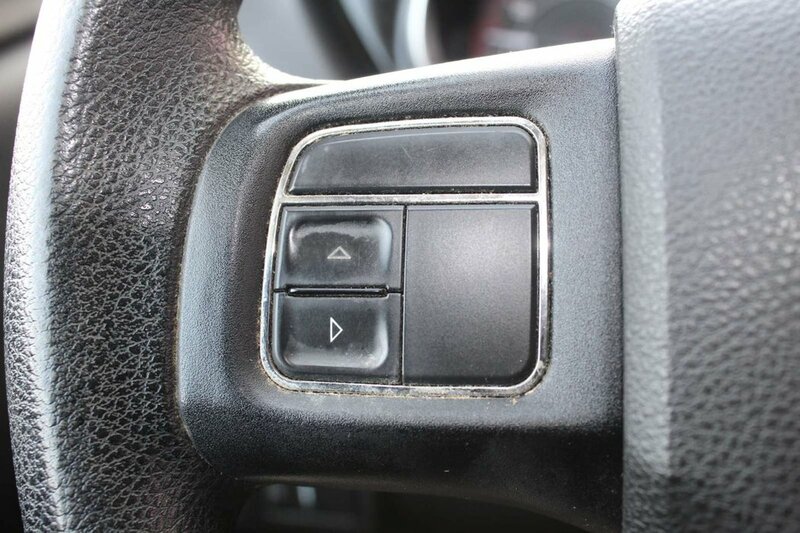 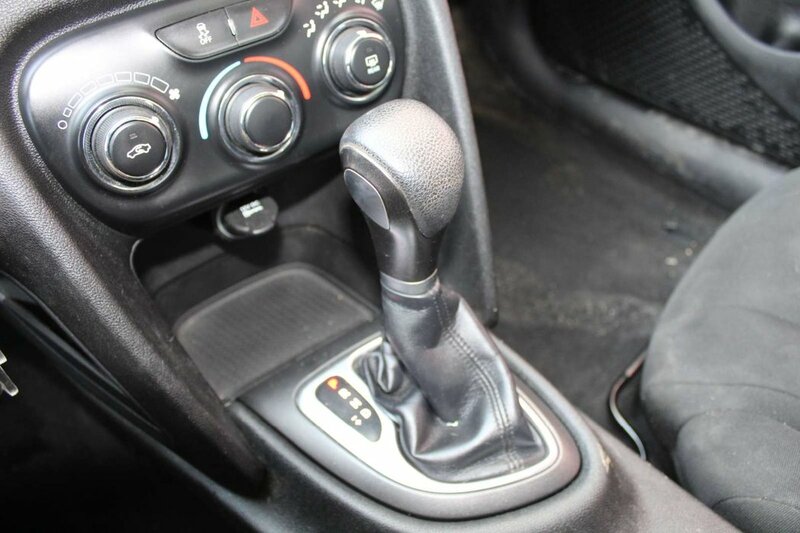 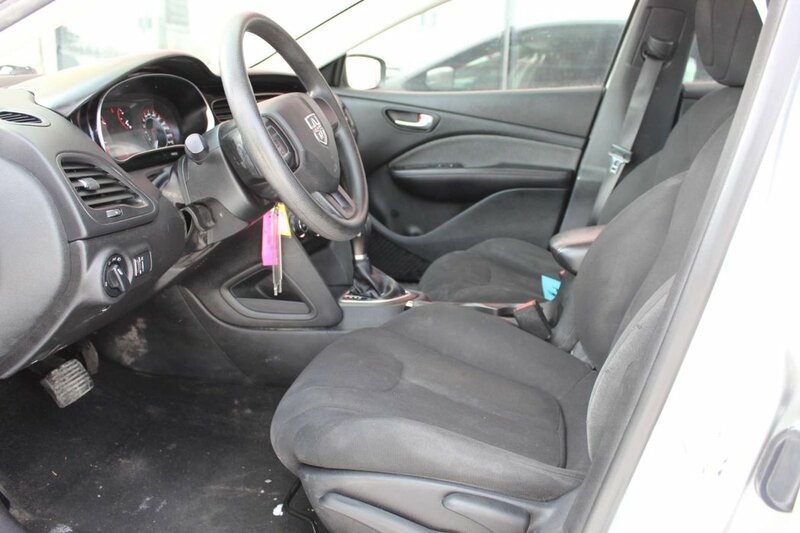 It is paired with the 6-Speed Automatic Transmission. 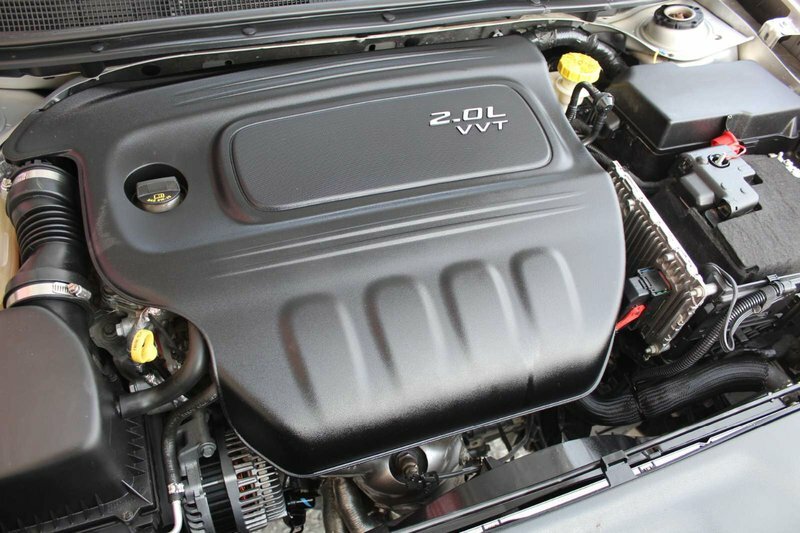 It is attractive in the Bright Silver Metallic Clear Coat. 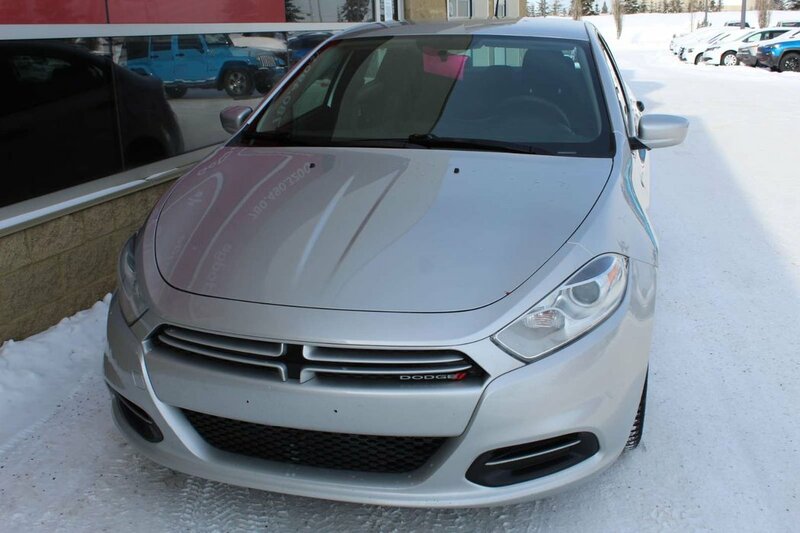 This affordable sedan is ready for a new adventure.